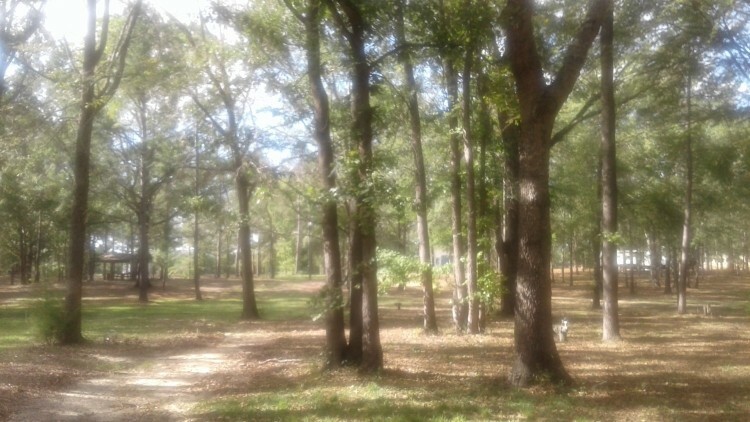 This beautiful campground, is located on HWY 87/23 in Cochran. 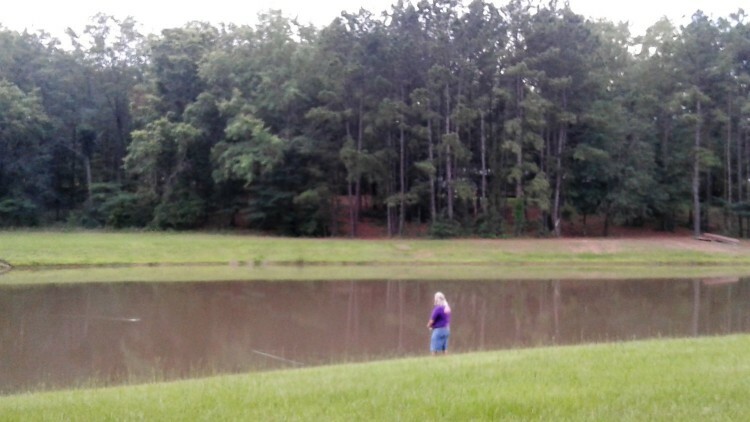 We are located on 89 natural wooded acres with nature trails and large RV sites. 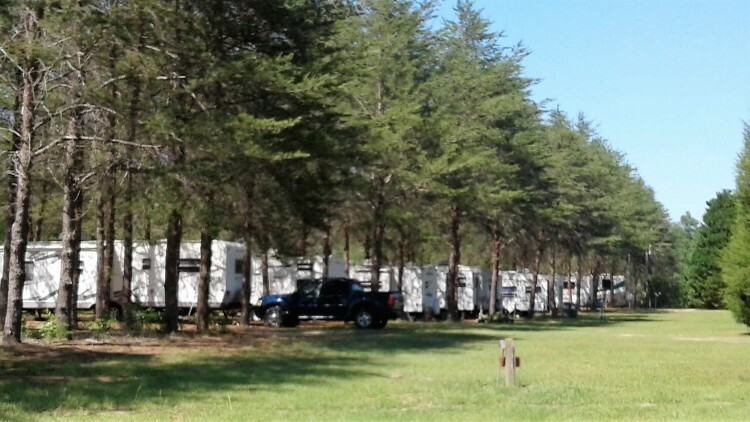 It’s a one of a kind "back to nature” campground. 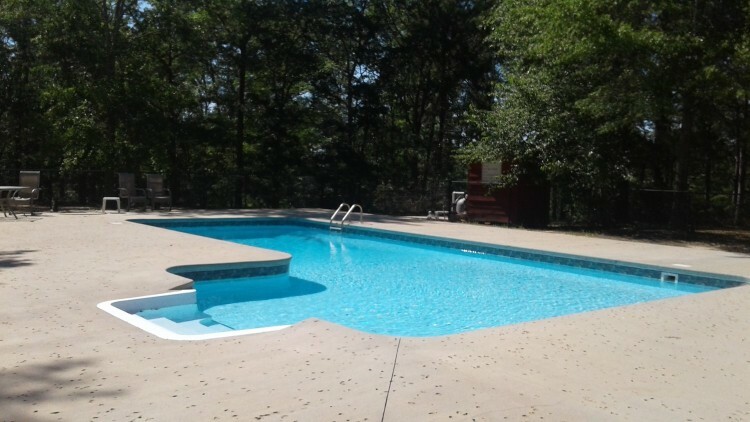 Lots of space for families, large groups, reunions, you name it!! 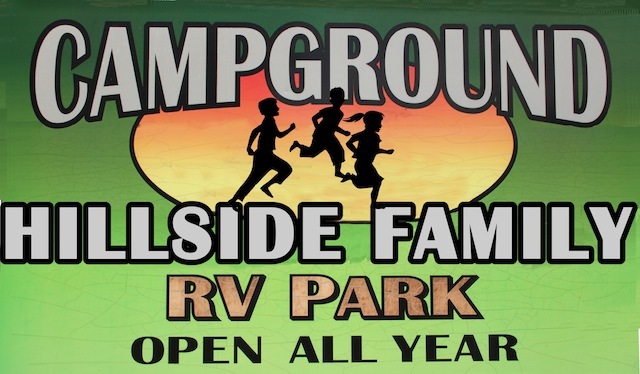 Hillside Family Campground is open year-round with 41 full hook up RV sites, and 109 water/electric sites. We have offer pull-thru or back in sites with either 30 or 50 amp service. 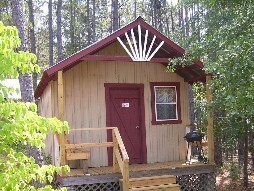 There are rustic cabins, and a clubhouse available for rent. We also have horseshoe pits, playgrounds for the kids, Free Wi-Fi through out the park, and pet friendly!! 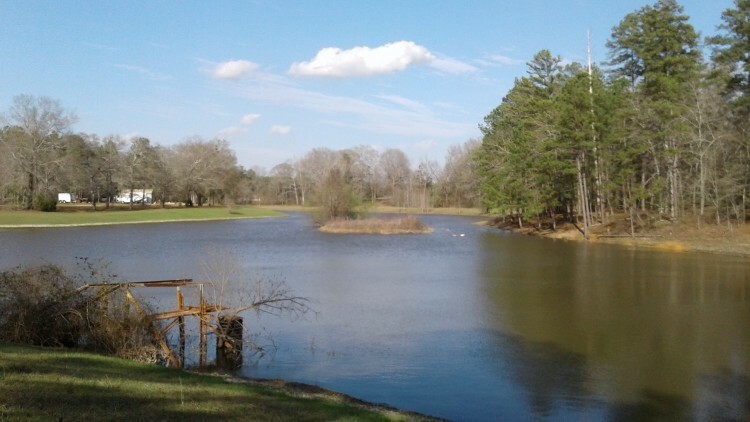 Golf carts are encouraged, not only for transportation, but to explore the property. ​ We also welcome extended stay and full-timers.